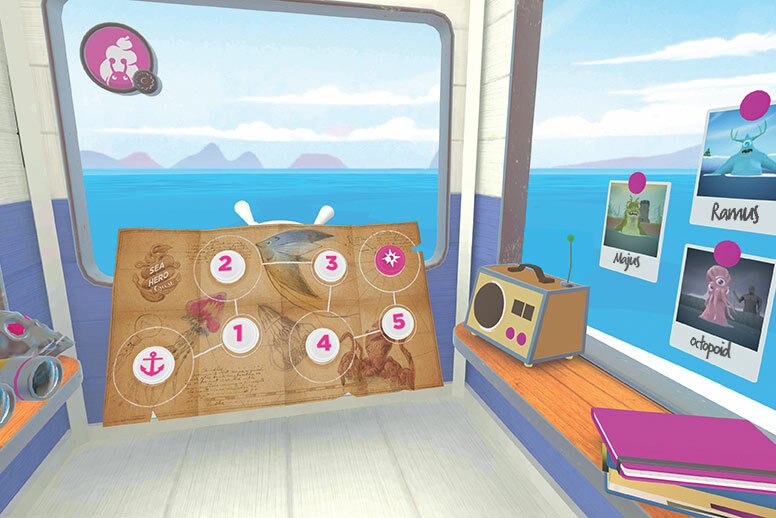 Deutsche Telekom is following up its multiple Cannes Lions-winning mobile game Sea Hero Quest with a VR sequel to the project. Created by Saatchi & Saatchi London, the new game will once again gather data that will be used by scientists in research into dementia. 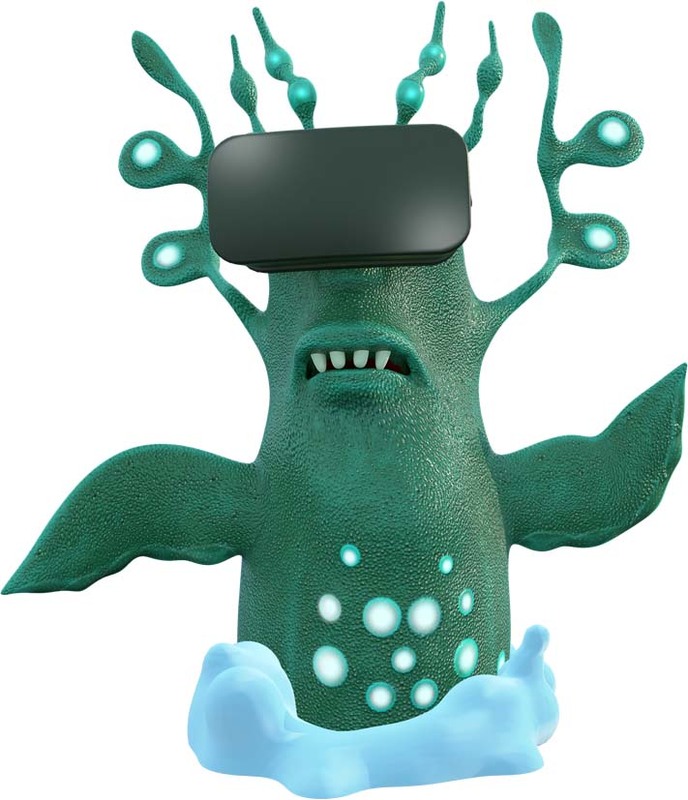 The game has been designed to be used on the Samsung Gear VR set, features six sub-games, and allows ten users to set up profiles on a given device. 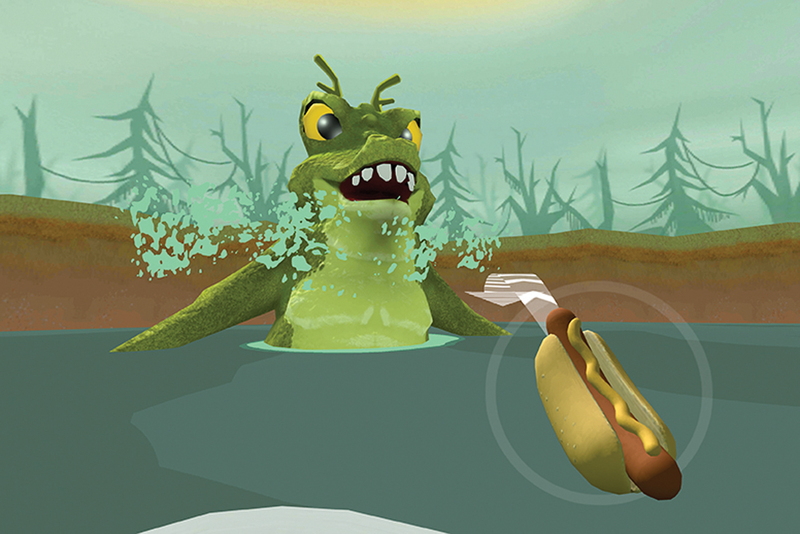 The challenges involve navigating around a series of watery environments, with the data generated by players helping scientists to understand the way that people normally find their way around in the world – a crucial area in being able to detect dementia, as the decline in this ability is one of the first symptoms of the disease. Hans-Christian Schwingen, chief brand officer at Deutsche Telekom, said: "The response to our mobile game was incredible. Millions of people across the world were inspired to share their time and their data to game for good. "As more people start to adopt new technologies such as VR, the demand for new and exciting content grows – we want to meet this demand whilst at the same time empowering players to contribute to a global dementia research." The original game, which launched last May, has been downloaded three million times and racked up eight years of playing time – which according to Wolfgang Kampbartold, vice-president of international marketing communications at Deutsche Telekom, is equivalent to 12,000 years worth of lab-based research. The decision to help tackle dementia was firmly rooted in the identity of the brand, Kampbartold said: "With everything we have and offer, we try to foster sharing – this is the ground zero of what we do. "Dementia is killing memories, and memories is what we share. So very selfishly as a brand, we want to safeguard sharing." While the game features fairly light branding, Kampbartold said the campaign was "helping us big time" in driving an association with sharing for the brand. But it is also part of Deutsche Telekom’s strategic mission to be in the avant garde of new technology, something that can also be seen in its AR-based collaboration with Gorilaz earlier this year. "We really try to live up to what we call our digital duty to stand at the forefront of things, bringing the latest technology to people, but also bringing to people with a purpose – making their lives better," he said. "This purpose is something more than just offering a rate plan. It’s higher ground, it’s a bigger game." The way players interact with VR would offer an additional level of data on how people navigate, according to Hugo Spiers, reader in neuroscience in the department of experimental psychology at University College London, and bring us closer to a picture of how "normal" brains navigate. "You’ve got people moving around, rotating the body, but you also have all the other movements of the head, and it may be that actually the subtle movements of someone’s head, the way they gaze and look around an environment, may feed into this benchmark," he said. Spiers said that this kind of collaboration was an exciting new source of funding and support for research because of the scale and marketing expertise that a brand like Deutsche Telekom could bring. Previous app-based research projects would have been delighted to attract 20,000 users, he said, "but working with Deutsche Telekom, there’s a very clear strategy for how are you going to engage and share, which is just lacking in science. "I can see other people trying to do this – I just learned so much in having to make that first game work effectively." 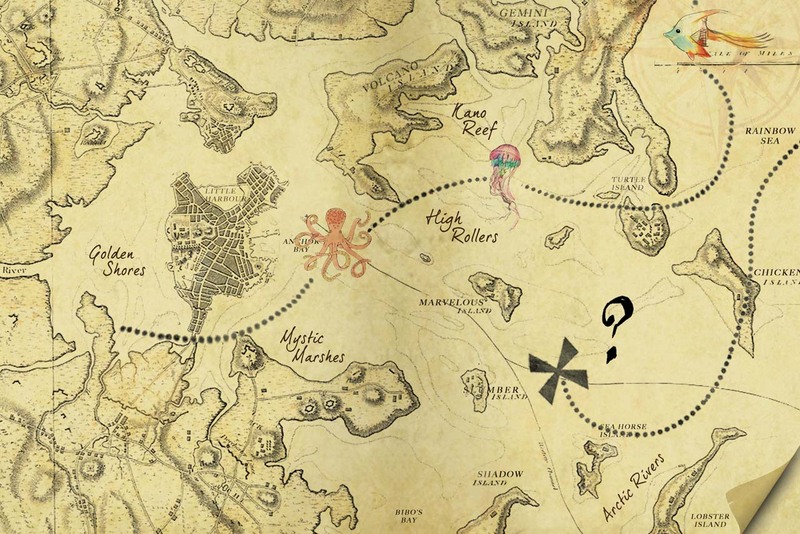 Frankie Goodwin, the creative director on the campaign at Saatchi & Saatchi, said that Sea Hero Quest signposted how brands and researchers could collaborate for mutual benefit. "All brands now know that it has to go beyond advertising – you have to talk to your customers about things that they care about," she said. "Especially when you’re providing something that’s almost invisible [such as mobile services]." At the same time, she added, "there is no area of science that isn’t talking about impact. Part of being able to convince people to fund you is to say, we generate X amount of impact, we engage this number of people with this study. And we are specialists in engaging people. "Doctors aren’t famous for their handwriting, and science isn’t famous for its communication skills, and nor should they be – it’s not about saying to doctors, you’ve got to be really good at Twitter now. If brands can be the way that they interface, and that things get made and funded, that’s good news."